Tallangatta Valley Hall was built in 1901, and is located in the Tallangatta Valley approx 70kms from Albury Wodonga. Tallangatta Valley is an area of mixed farming ranging from Dairy to sheep to beef cattle. The Hall has a rich history of being the gathering place for locals and has hosted a range of activities including Weddings, Plays, dances, Concerts, Church and Comedy events. We love our hall, its beautiful interior and its meaning as a place of connection and range of experiences for all locals. 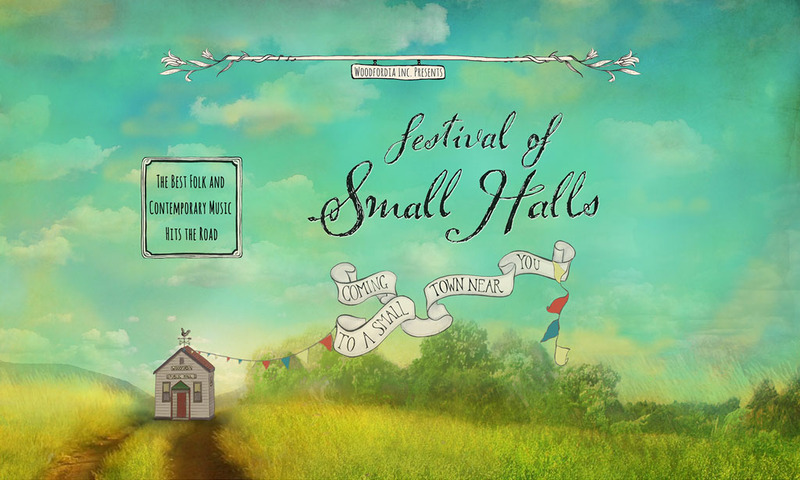 Festival of Small Halls rolls into Tallangatta Valley on Sunday, April 7th with award-winning Canadian trio The Once and Australia’s John Flanagan. This performance will be supported by Jo Fraser and Kristy Neville.